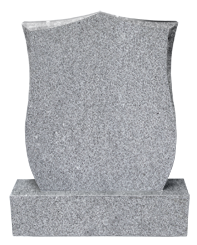 .A Headstone represents a fitting tribute and a lasting symbol of remembrance to a loved one.The headstone you select should,we believe, be one that accurately reflects your wishes and incorporates everything that is important to you. 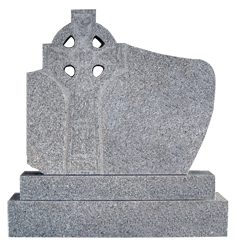 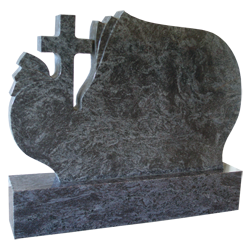 We have an extensive selection of Headstones from which you can choose but we can also reproduce any Memorial you may have seen to meet your individual requirements. 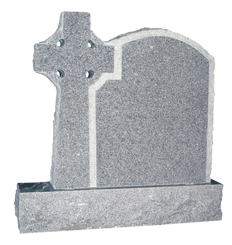 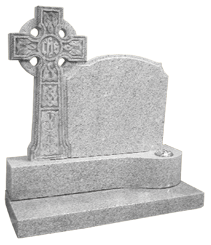 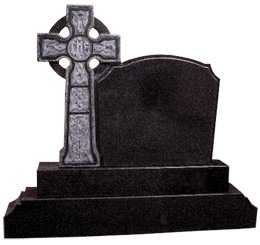 ​We also add inscriptions and clean existing headstones.